I wonder if reading the publisher's description would have reset my expectations for Elysium. Pun intended. "A computer program etched into the atmosphere has a story to tell, the story of two people, of a city lost to chaos, of survival and love. The program’s data, however, has been corrupted." That's the description from Aqueduct's website and might have helped center how I read the novel. Elysium is disjointed, meeting the fractured nature of the program. One section has the characters as male and female with one set of names. The next has the same characters, but gender flipped with slightly altered names. The next they are father and daughter. The next they are different again. This builds the sense of unease as we can't quite figure out why the narrative / computer program is broken and what that means for the story Brissett is telling. I often struggle with non traditional narratives and it is only at the very end that I finally began to understand the story of Elysium and how everything fit together. 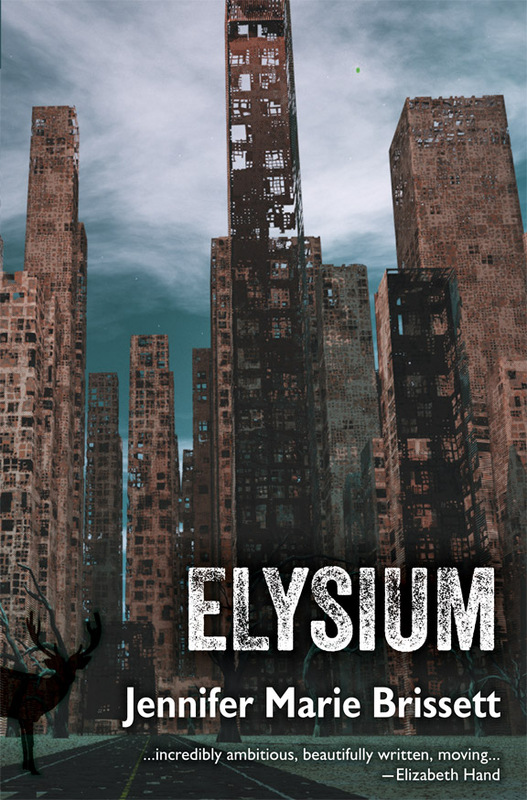 I have the sense that a second reading of the novel would be much more rewarding than the first, but the problem is that I don't actually want to read Elysium again. There's only so much time. 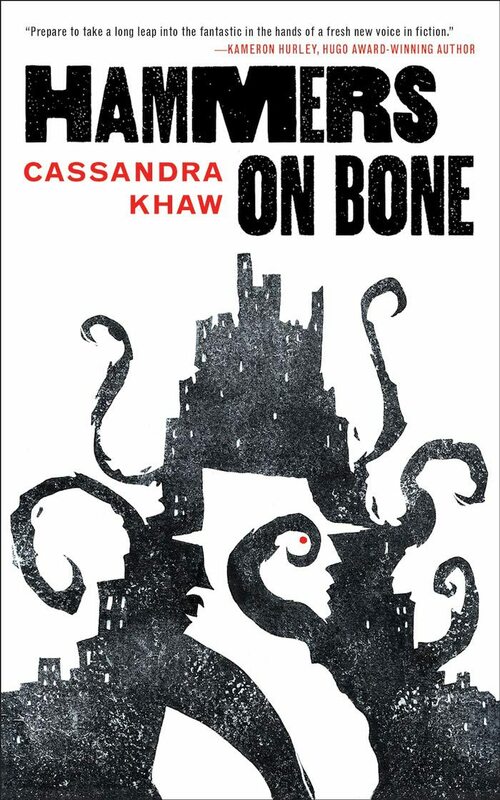 Hammers on Bone is noirish detective novel with Lovecraftian overtones that become more overt as the novella progresses though they do not dominate the story. There is a lot to like here and I appreciated how Khaw treated the morality of the the protagonist, John Persons as well as how the story becomes increasingly creepy and disturbing the deeper into the investigation Persons gets. The thing is, I struggled to really connect or care much about how this was all going to turn out. Part of my problem, I think, is because I read Hammers on Bone back to back with Ruthanna Emrys' forthcoming novel Winter Tide. Even though they are really only similar in the sense that both novels touch upon Lovecraftian mythos, reading them so close together has connected them in my mind. I'll admit that this isn't fair because the two novels are so stylistically different that comparing them is really without merit. I bring it up because I fully acknowledge that one of the reasons I didn't appreciate Hammers on Bone as much as I might have is that it isn't the book it isn't supposed to be. That's not fair, but that's also the reason I can't rate it higher. 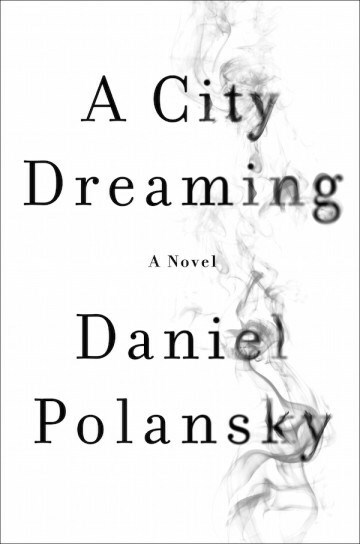 Though I have no idea what it would feel like to drop acid, I imagine the literary equivalent would be Daniel Polansky's A City Dreaming. This is a bizarre, non-linear novel of linked vignettes which build the overall atmosphere of this sideways New York City filled with impossible magic and even more impossible creatures. This is what A City Dreaming is, and if you struggle with non-linear novels which bounce around as a series of scenes and prefer a much more straight forward narrative (as I do), you'll likely struggle with this one. I know that a novel is not for me when I have to wonder if taking drugs is perhaps the way to better appreciate a novel. This is not a flaw of the novel. It has everything to do with how and what I respond to in fiction. Of course, this does not change that I failed to engage with or appreciate A City Dreaming.